From whale watching to harbor cruises and from the Victoria Clipper to gala celebration cruises, the Puget Sound area has hundreds of private recreational vessels using the waterways. The Northwest Seaport Alliance is a marine cargo operating partnership of the ports of Tacoma and Seattle. 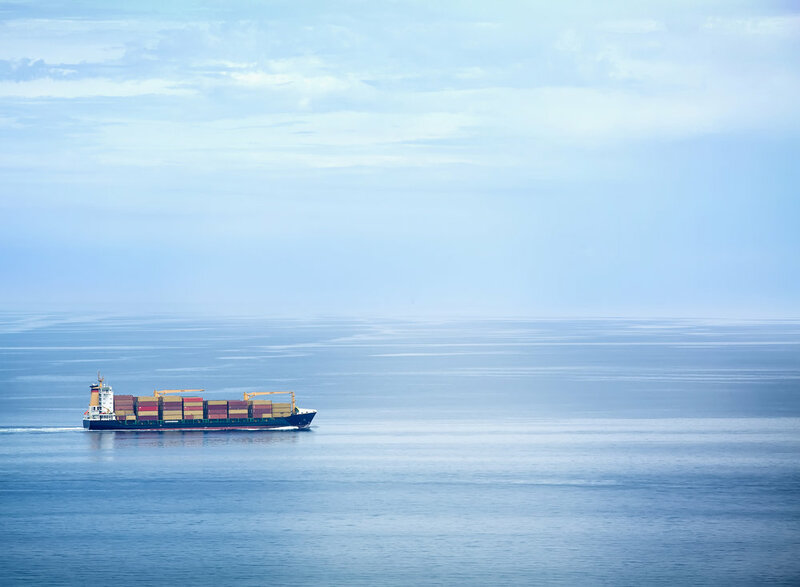 The first of its kind in North America, the NWSA is the fourth-largest container gateway. Regional marine cargo facilities also are a major center for bulk, breakbulk, project/heavy-lift cargoes, automobiles and trucks. Puget Sound is home to the Thirteenth Coast Guard District, Coast Guard Sector Puget Sound and Air Station Port Angeles. Puget Sound is also a Navy strategic port. The region also includes Fort Lewis and McChord AFB. For more than 100 years the Port of Seattle has supported fishing, seafood and maritime activities that generate more than 43,000 jobs in our region. Fisherman’s Terminal serves more than 600 vessels and the Seattle-based fishing fleet accounts for 85% of the seafood harvest in Alaska and 50% of our nation’s seafood catch. Puget Sound is a Navy strategic port with seven waterfront facilities. The region also includes Fort Lewis and McChord AFB, the Thirteenth Coast Guard District, Coast Guard Sector Puget Sound and Air Station Port Angeles. The region’s seafood aquaculture employs some 3,000 people and generates about 28,000 additional jobs in related industries. 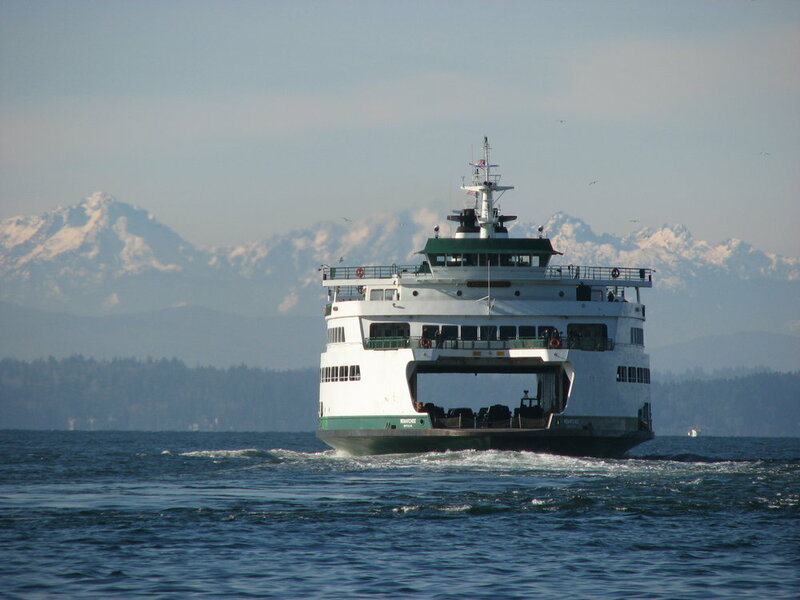 Washington State Ferries operates the largest ferry system in the United States. Twenty-two ferries cross Puget Sound and its inland waterways, carrying more than 22 million passengers to 20 different ports of call.